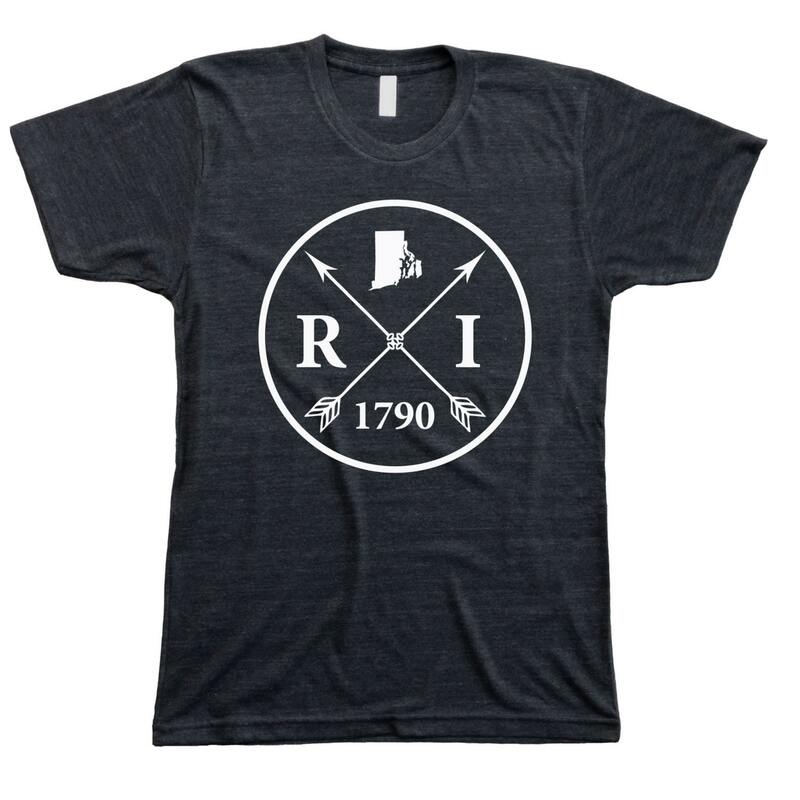 This Homeland Tees arrow shirt is sure to be the most comfortable and best fitting shirt you own. 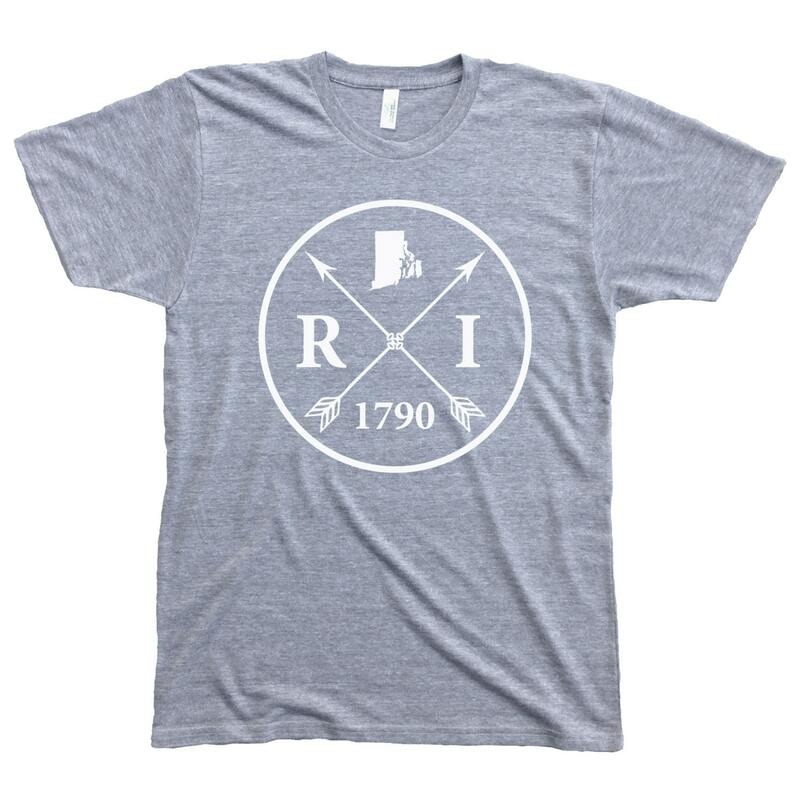 Show off your pride in your home state with this custom designed vintage style t-shirt. 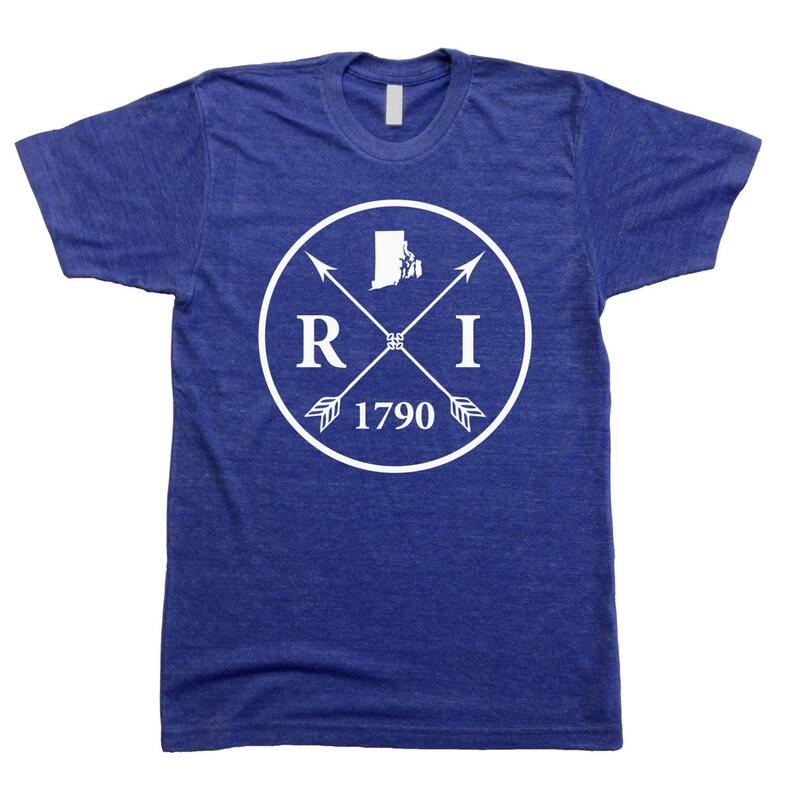 Each item is printed by hand in North Carolina using the highest quality materials available.